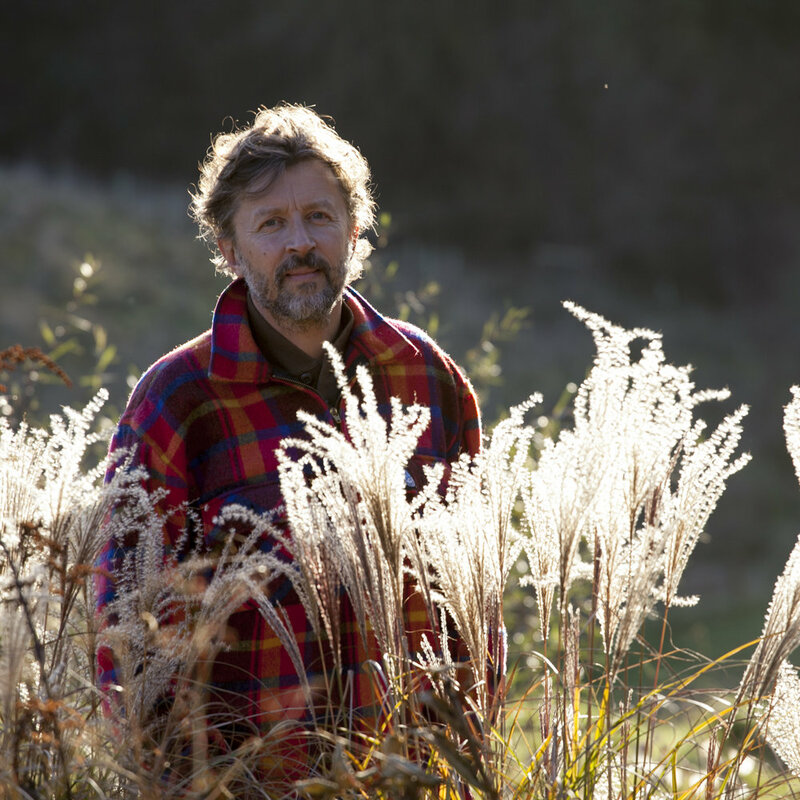 Dan Pearson will discuss his work at the Tokachi Millennium Forest in Hokkaido, Japan where the focus has been to draw attention to the ecology of the surrounding environment through the careful integration of a naturalistic garden. Drawing inspiration from the woodland flora, the plantings combine natives and non-natives in a carefully calibrated meadow garden. Closer to home Dan will also reference the principles of working in context with the environment at Lowther Castle in Cumbria, Maggies Cancer Caring Centre, London, the Garden Museum and new public realm plantings at Kings Cross, London.